The current major focus of my research is in the understanding of the meteorology and air pollution problems in urban and coastal areas like Hong Kong and Pearl River Delta. The techniques used include geophysical data analyses, numerical weather prediction, prognostic flow models, diagnostic models, statistical and case study methods. I am also interested in computational fluid dynamics and turbulence research. Professor Fung specializes in atmospheric meteorology and air quality modeling, as well as the application of remote sensing technology on the air quality research in Hong Kong and Pearl River Delta Region. He has extensive expertise on both statistical and prognostic air quality prediction techniques, and his research team has designed the Air Pollution Index forecast system currently in operation at the HK Environmental Protection Department (HKEPD) and more recently, he has help them to upgrade their air quality model PATH which consists of meteorological models, emission models and chemical transportation models. 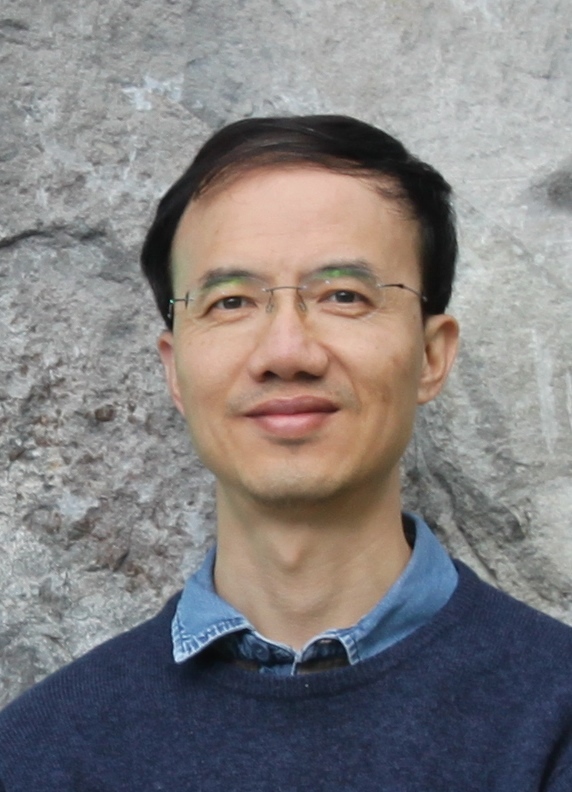 Professor Fung has over fifteen years of working experience with high-resolution mesoscale models including the MM5, the Weather Research and Forecasting (WRF) model and others. The current major focus of his search is in the comprehension, prediction and assessment of meteorological and air pollution problems associated with urban and coastal environments. His research team also has over thirteen years of continuous operation of a real-time mesoscale numerical weather prediction (NWP) system in Hong Kong. As early as 1994, his research team started to work with the modeling development team at NCAR as they began to construct the then new non-hydrostatic mesoscale model, MM5. They also worked closely together to design and implement the framework for running the then new MM5 system in the real-time and operational NWP model. In July 1997, they established their own real-time mesoscale NWP system at HKUST, providing twice daily 72-hour numerical forecasts for study of weather events around Hong Kong and Southern China. At the time of its launch, it was the first university-based NWP system in Asia, and one of the first few in the world. This NWP system, based initially on the MM5 system and subsequently upgraded to WRF, has been in continuous operation at HKUST since 1997. This mesoscale modeling system has been used extensively in our educational and research programs, including the study of wind fields associated with the large-scale monsoon circulation, pre-summer severe rainstorms, typhoons, the regional thermally forced land-sea breeze circulation, the local topographically forced circulation and impact of regional urban built form. It is clear that their team has extensive experience in simulating the wind fields for different meteorological conditions, and at different temporal and spatial scales. Prof. Fung also has extensive experience in applying advanced atmospheric chemistry models (including CMAQ and CAMx) to study air quality over HK and PRD regions.